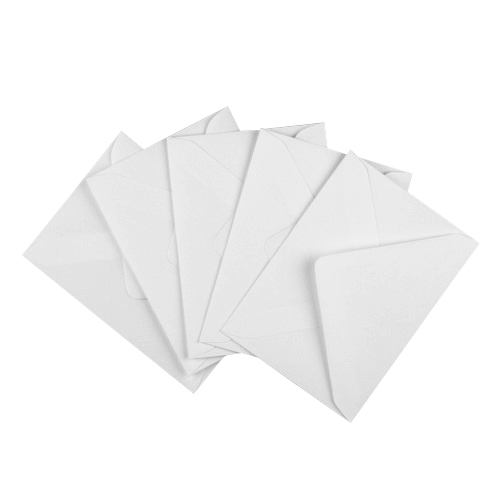 These perfect C7 white 100gsm invitation sized envelopes are just right for an RSVP or that small greetings or thank you card. 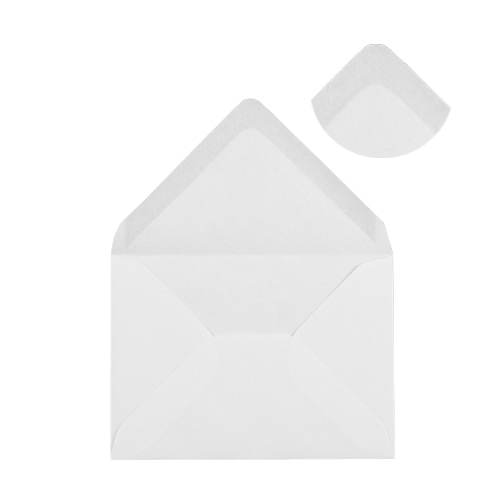 Have been using these envelopes for a number of years now, they are great value. Ordering is easy and delivery is prompt. 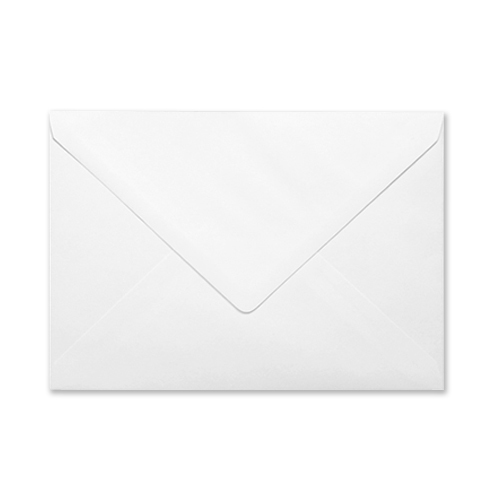 No hesitation in recommending these envelopes. Superb product - great quality and value. Highly recommend. 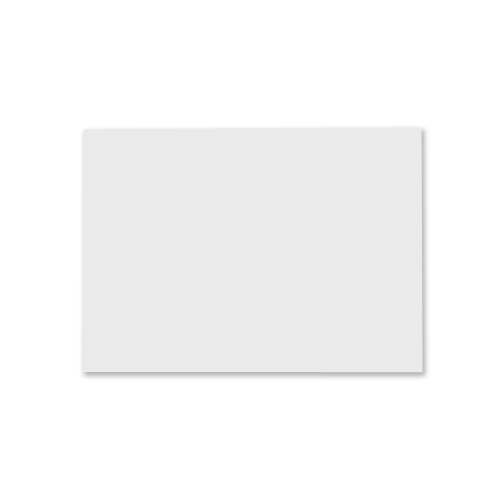 I have used Ideal envelopes for some years now and have never had a complaint of any description. Product and value both excellent. Have no hesitation in recommending them.